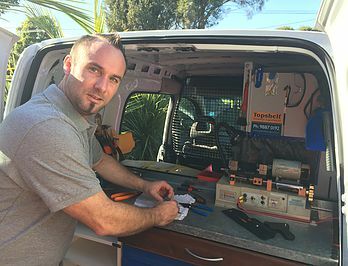 CNS Locksmiths - 0414 226 515 - 150+ 5 STAR SERVICE REVIEWS ! CNS Locksmiths - 0414 226 515 - 150+ 5 STAR SERVICE REVIEWS ! Fast 20min Response Service! Your Most RELIABLE and TRUSTED Local Locksmith. CNS Locksmiths offer the Highest Quality Service with Very COMPETITIVE PRICING ! 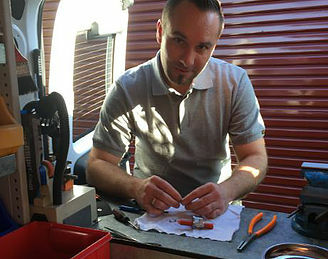 At CNS Locksmiths we provide the Highest Quality Workmanship & Service. With solid industry experience as a Locksmith – we offer proficient locksmith services; ensuring professional and discreet conduct for all our clients. We are also a Fully Insured Locksmith Business. Police Checked & Certified. *Choose CNS Locksmiths for your Home, Office or Car. We Do Cover More Suburbs Than Listed – Call Us Now!